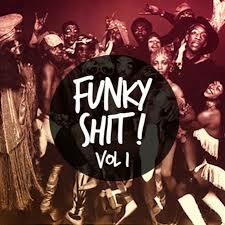 Dance Par-Tay (Hits And S**t Version) On DustyRadio Valencia Podcast! Yet another uninspiring week in Polly Ticksland. It’s hard to keep the #funkyresistance strong when facing the barrage of bulls**t that the Reality.gov Show endlessly dishes out. But remember: the true Revolution Will Not Be Televised — OHHHHHHHH YEAHHHHHHHH!! !